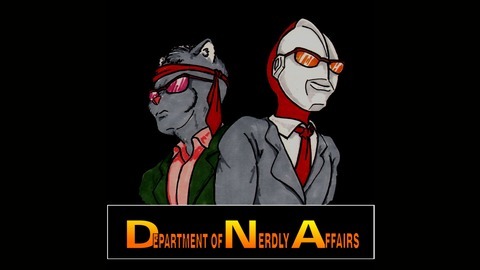 The Department of Nerdly Affairs is a bi-weekly talk podcast dedicated to exploring different aspects of nerdly arts and culture. Together bringing over 80 years of experience to the table, the hosts, Rob and Don, try to take a seasoned, knowledgeable, and real-world approach to looking at the creation of nerd culture and the forces shaping it. The podcast covers topics ranging from from film and comics to writing and history, and pretty much everything in between. 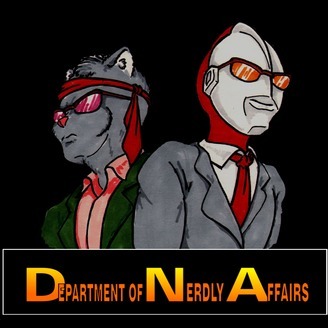 If it's a hobby shared by few or by many, you can expect to hear it talked about by the Department of Nerdly Affairs. New episodes every second Friday! Come chat with us at obeythedna.com!